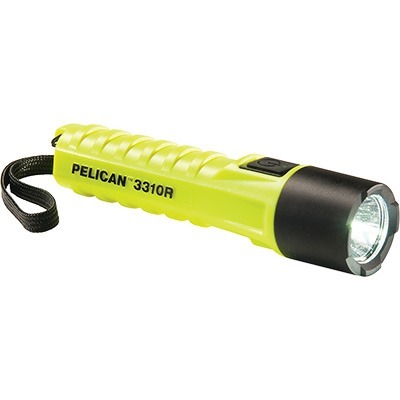 Ultra compact, special designed lithium rechargeable with a “Boost” mode that delivers over 1,000 lumens make the Pelican™ 3310R one of the most powerful flashlights available for its size. 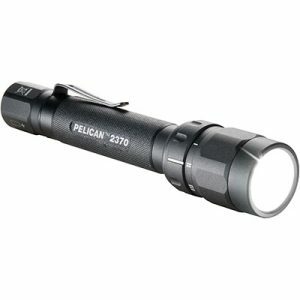 Its compact design fits comfortably in your hand and requires little space for storage or transport. 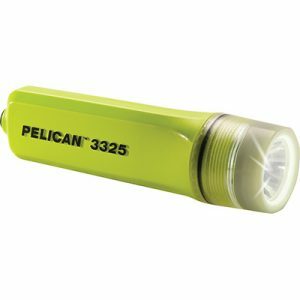 The 3310R produces 403 lumens in its high mode and provides up to 50 hours of continuous run time while running in its low mode. In addition to the high and low modes, there is a flashing mode useful for many attention getting scenarios and most impressive the “Boost” mode. 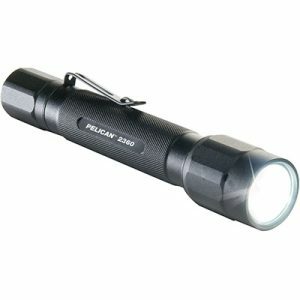 The Boost mode delivers 1067 amazing lumens. This performance is a real testament for a light this size. There is a full time battery level indicator built into the power switch so you’ll always know when it’s time to recharge. Additionally, there is a right angle adapter accessory with clip (sold separately) that provides hands free lighting. 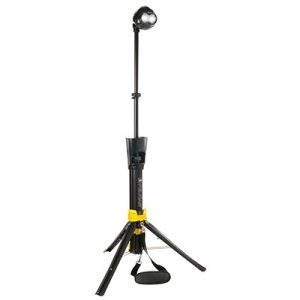 The right angle adapter allows the light head to articulate, directing the light exactly where you need it.